The Metivta of Ottawa is part of the Open Source Judaism community. 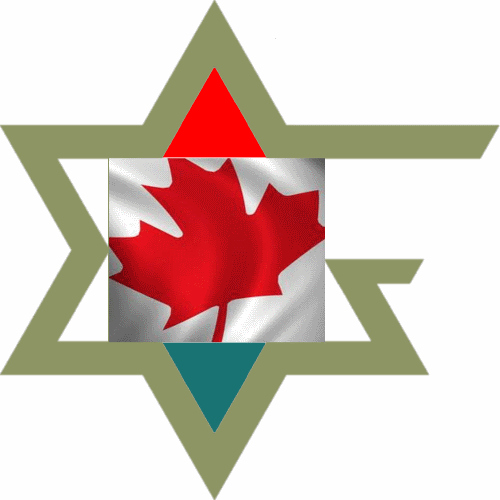 The Metivta of Ottawa is a significant contributor to Jewish and civil society through the distribution of innovative ideas and perspectives. Jewish communities empowered by innovative marketing and communication tools. We envision Jews empowered by a community of seekers. An inclusive and diverse Jewish religious community of members committed to enrich Jewish identity, The Metivta of Ottawa is organised to serve both Jewish and civil society communities. We envision Jews and Judaisms. Our Jewish identity includes a commitment to share traditional Jewish values with members of non-Jewish communities. We envision Jewish traditional values as we participate with, endorse, and serve worthwhile civic initiatives implemented through co-operative and non-profit organisations. A traditional and progressive Jewish religious community in Ottawa’s west end, Congregation Migdal Tzedeq began informally in 2009. Migdal Tzedeq now meets one or two Friday evenings a month, and every Shabbat (Saturday) afternoon to serve a small community of Jewish learners and seekers. Formally organised in 2012, Migdal Tzedeq now gathers every Shabbat (Saturday) for fellowship, Mincha, Torah study, seuda, Arvit, and Havdala. Migdal Tzedeq also offers A First Course in Jewish Tradition, Hebrew classes, and exposure to other traditional Jewish texts. Coming soon: Free Courses! We schedule the first and third Friday of the month for Qabalat Shabba, Arvit, and dinner. Dinner is potluck vegetarian entree or dessert. We supply the soup, challa, and an entree. COMING SOON… And sooner than you think. The 59th Jewish Century is now less than 25 years away. Are you ready? We envision Jewish communities empowered by innovative marketing and communication tools that only the Internet Age makes possible. The Metivta of Ottawa’s vision relies on the ongoing research we undertake to provide our members with innovative communication, training, certification and consulting programs for a single annual fee.